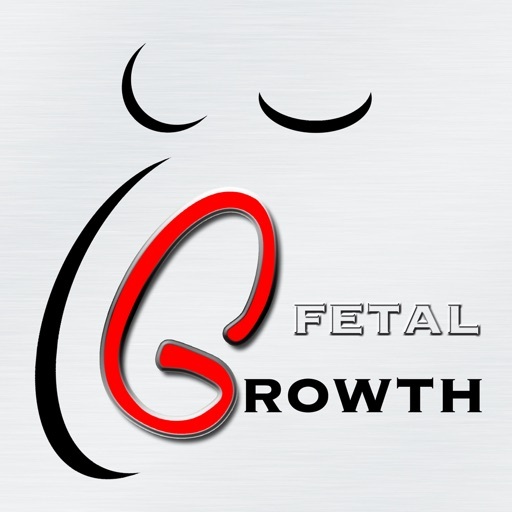 FetalGrowth calculator and customized growth chart, allows you to compute and track the fetal weight percentiles for both singleton and multiple (twins) pregnancies. Using FetalGrowth, OB/GYN medical staff may quickly detect fetal growth related problems such as the Small for Gestational Age condition. 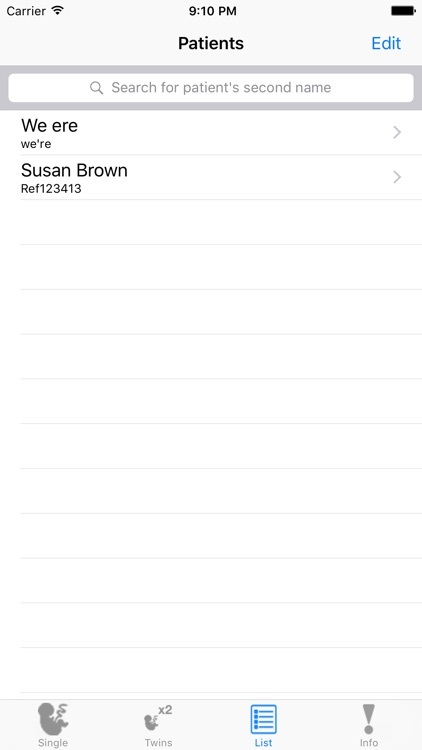 You may choose between full parameter calculators/customized growth charts and theirs respective simplified versions. The latter come in handy whenever some or most of the information regarding pregnancy (mother & fetus) is not available. 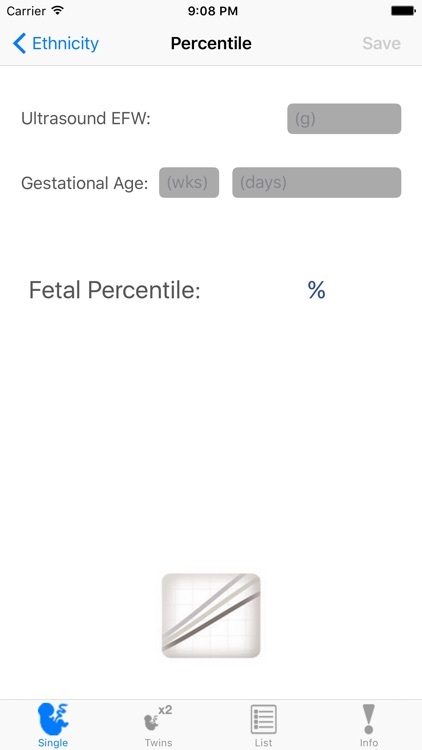 -Percentile calculator and growth charts using a fully customized singleton pregnancy model. 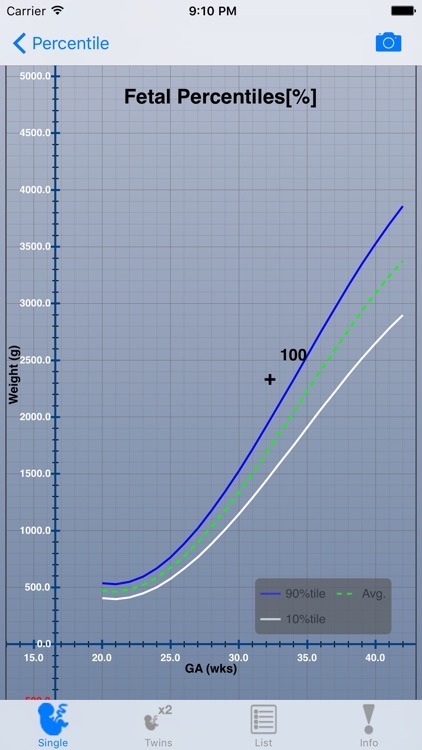 -Simplified percentile calculator and growth chart for a singleton pregnancy. 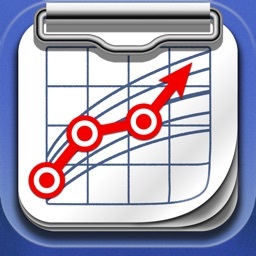 -Percentile calculator and growth charts using a fully customized multiple (twins) pregnancy model. 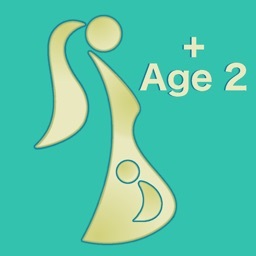 -Simplified percentile calculator and growth chart for a multiple (twins) pregnancy. 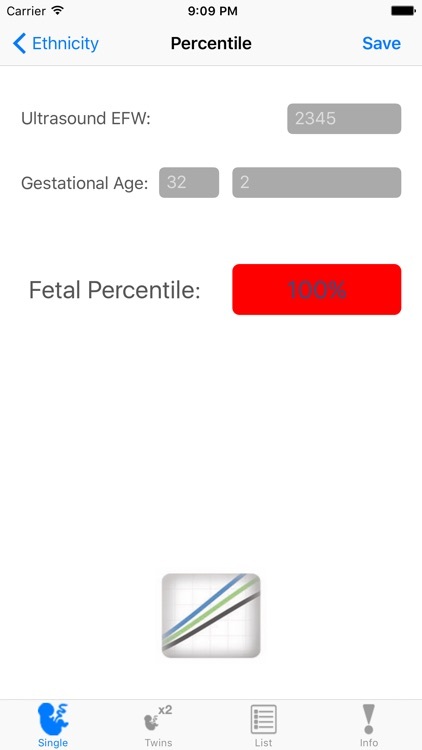 -In all cases you may choose to save the information regarding a patient and check it at a later time, adding new percentile calculations, reviewing the growth charts, and tracking the fetal growth over time. 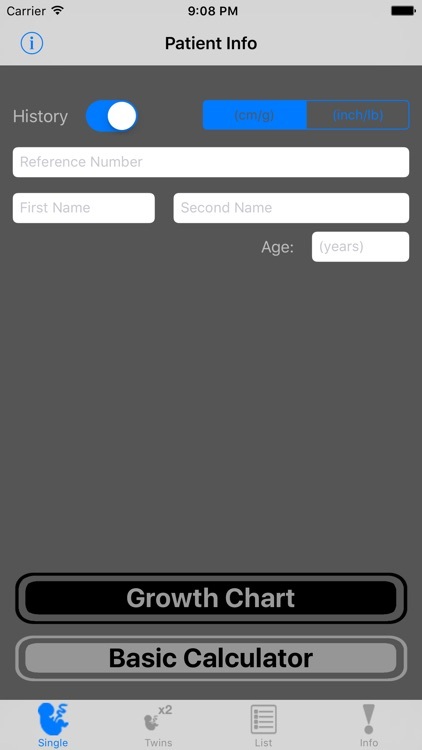 You may delete individual percentile calculations or the entire patient information. 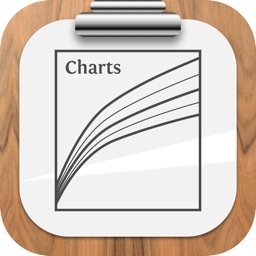 -In all cases you may save the growth charts as an image on your device, for later checking, comparison, and sharing with peers, etc. 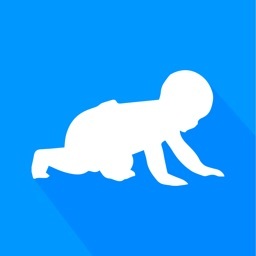 FetalGrowth is an app built by professionals for professionals! 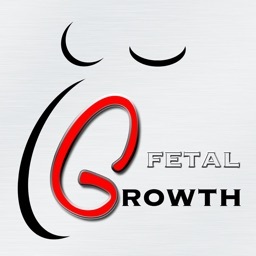 CM40 is responsible for the development of FetalGrowth. - Francisco Cabrera Morales: MD, OB/GYN expert, Head of the Maternal-Fetal Medical Unit at the “Hospital Materno-Infantíl” de Canarias”, Spain. Founder of the iCOG- Instituto Canario de Obstetricia y Ginecologia, Las Palmas de Gran Canaria, Spain. - Cristian Munteanu: PhD in Computer Science, MSc, BSc in Electrical Engineering.